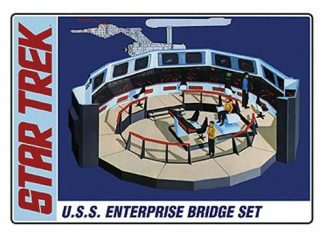 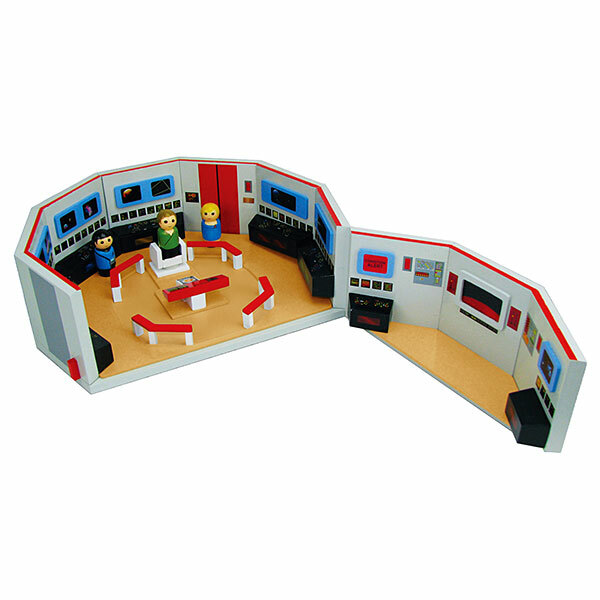 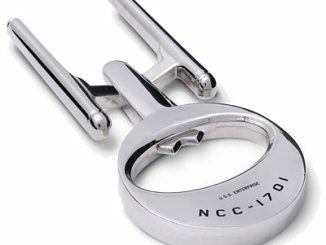 The Star Trek: TOS Pin Mate Enterprise Bridge Playset lets your Star Trek Pin Mates take command of the Enterprise. 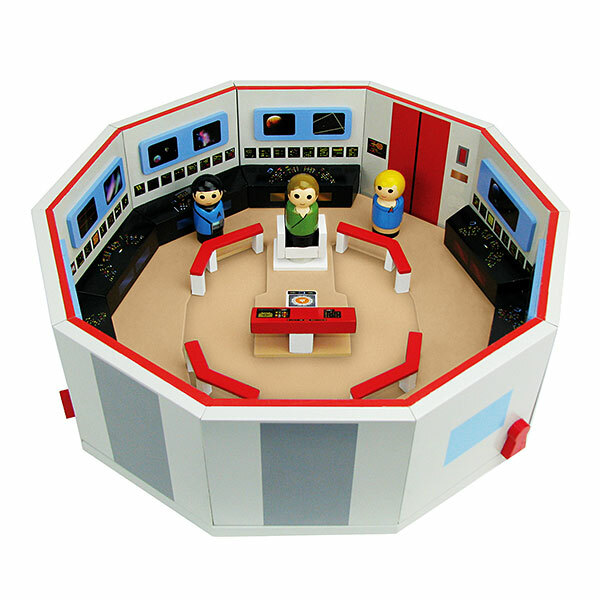 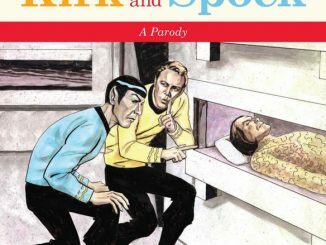 This awesome playset features Captain Kirk, Spock, and Nurse Chapel with an Enterprise bridge playset. 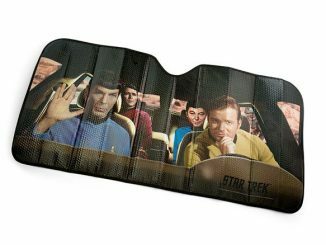 It has 360° artwork on the interior and exterior, making it look amazing. 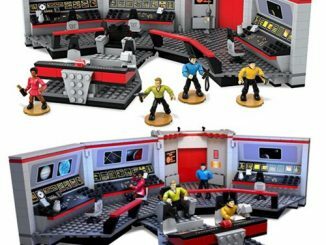 Formerly an Entertainment Earth exclusive, but we got our hands on some! 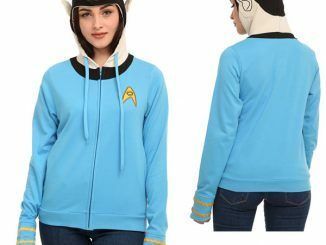 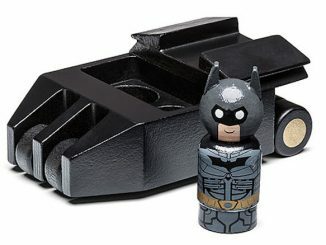 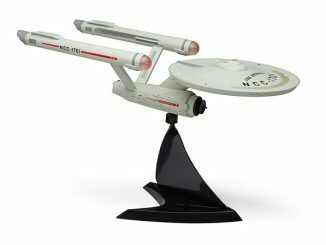 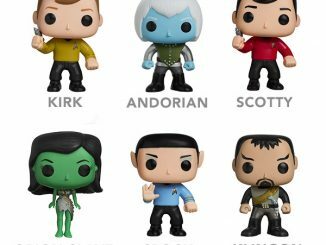 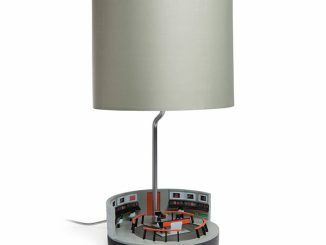 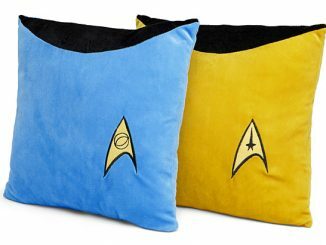 $74.99 from ThinkGeek.com. 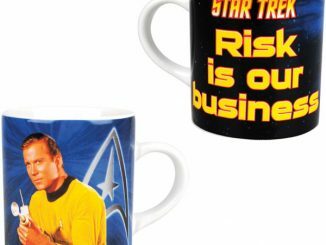 Find the best deals on Pin Mates and save money by using Rout.com.